Season Seven Walking Dead Spoilers! Dead Inside! You’ve been warned! The Walking Dead star Andrew Lincoln has addressed concerns that the show has become too violent. 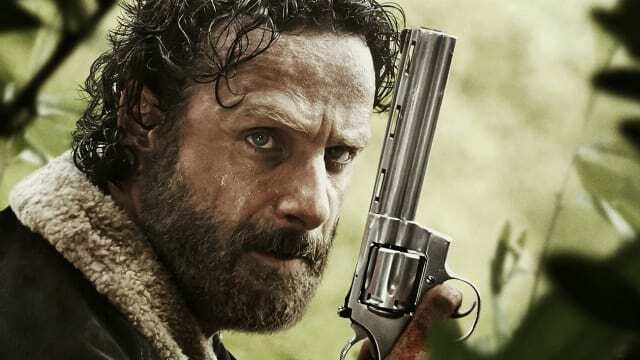 Lincoln, who plays the world’s unluckiest sheriff Rick Grimes, has explained that he believes the scenes of gore were necessary to set up the drama ahead in Season Seven. 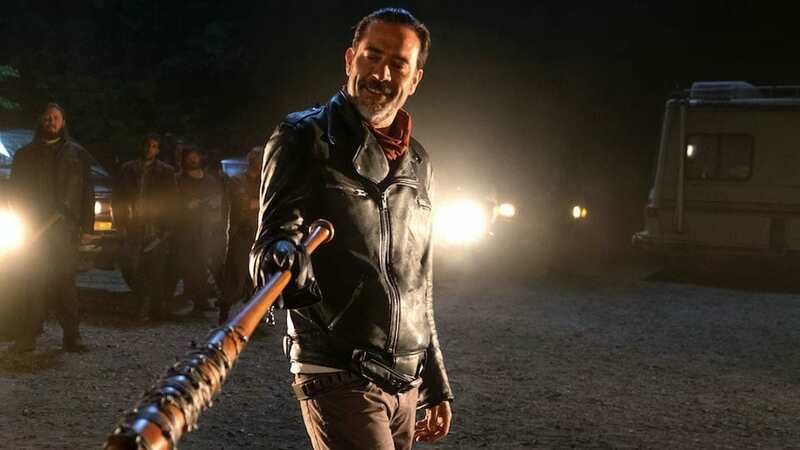 The actor explained that Scott M. Gimple, the showrunner for The Walking Dead, had told him the idea was to build up the war between between Negan and Rick, The Daily Star reports. He wanted people to want more than that – to really feel that they wanted justice, and then to also acknowledge the cost of what had happened and why they were willing to risk it all again while realising that they were putting many, many, many lives back in the firing line. I think he really wanted it to feel like the audience, rather than just baying for blood, wanted justice for what had happened. Fans and overly concerned parents had complained that the first episode of the latest season was too violent for TV screens. The opening episode saw two fan favourites, Glenn and Abraham, bludgeoned to death by the show’s new big bad Negan and his thirsty bat Lucille. People seemed most disturbed by the comic accurate death of Glenn who was beaten so badly his eye popped out of his skull as he tried to reach out to his lover Maggie. Unfortunately for the show it seems the excess violence has turned a lot of fans off the latest season with viewing figures hitting record lows. Here’s hoping that The Walking Dead can resurrect itself when it returns with the second half of its seventh season next month!